KBIS 2015 Innovative Showroom Awards Presentation to Feature Peter Salerno – Design Your Lifestyle. If you’re attending KBIS 2015, don’t miss your chance to see the Innovative Showroom Awards Announcement on the KBIS NeXT stage – Wednesday, January 21st from 10:30-11:30 a.m.! It’ll be a doubly sweet occasion for Peter Salerno, as his Wyckoff, New Jersey showroom is also up for a KBIS Innovative Showroom Award at the event. Peter Salerno Inc.’s showroom is nominated in the Independent Retail Showrooms Locations – Small category, along with two other outstanding, beautiful showrooms (Colmar Kitchen and Bath from Margate, NJ, and Re-Bath of Houston from Houston, TX). 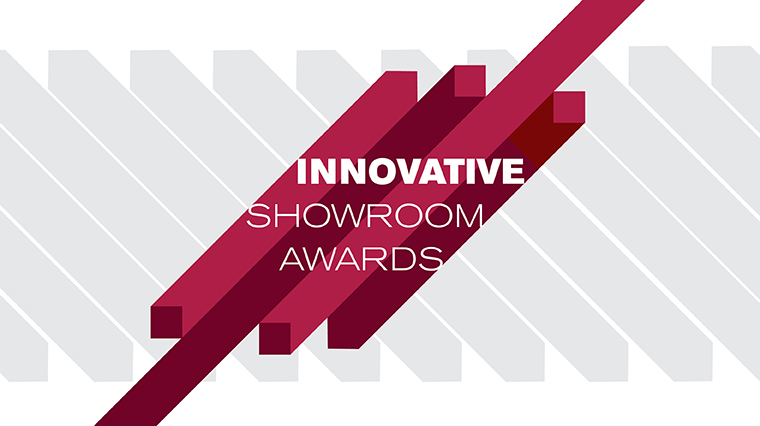 KBIS, in partnership with Hearst Design Group, is proud to announce its first ever Innovative Showroom Awards. This new competition will recognize existing kitchen and bath showrooms that are doing a great job of engagement, creating an unforgettable experience, and educating their customers. One winner in each of the SIX categories to be chosen and ONE overall winner. The winners will be announced from the KBISNeXT™ stage on January 21, 2015, at 10:30 AM. Awards will be presented by Brian Pagel, VP Kitchen and Bath Group, Emerald Expositions and Sean Sullivan, Associate Publisher/Group Marketing Director, Hearst Design Group followed by a panel discussion with nominees and judges moderated by Sullivan. On behalf of Peter Salerno and Peter Salerno Inc., we hope to see you at KBIS 2015 and at the KBIS NeXT Innovative Showroom Awards! Pingback: World Class Kitchen Design Displays On Sale – April 2017 – Design Your Lifestyle.